It was an inevitability. After the success of iTunes and the App Store, Apple has been slowly building out its services with things like iCloud, Apple Music, and the recently announced upgrade to Apple News. However, Apple’s new venture into streaming video with some big updates to Apple TV might be its most lucrative endeavour yet. Or its biggest gamble. 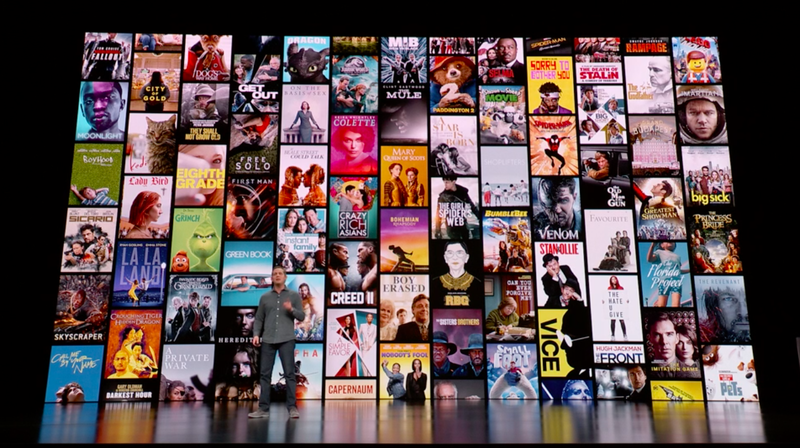 Similar to Netflix, Apple’s goal for its new Apple TV+ service is to offer up a slate of original programming including new shows such as Amazing Stories and The Morning Show, while still hosting the sort of third-party content that’s already available on regular Apple TV. 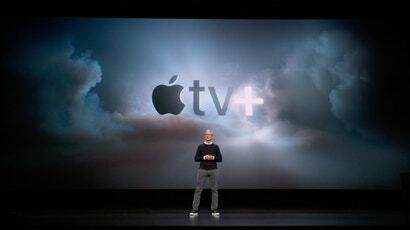 Earlier this morning Apple revealed not just a TV streaming service, but a gaming one as well. 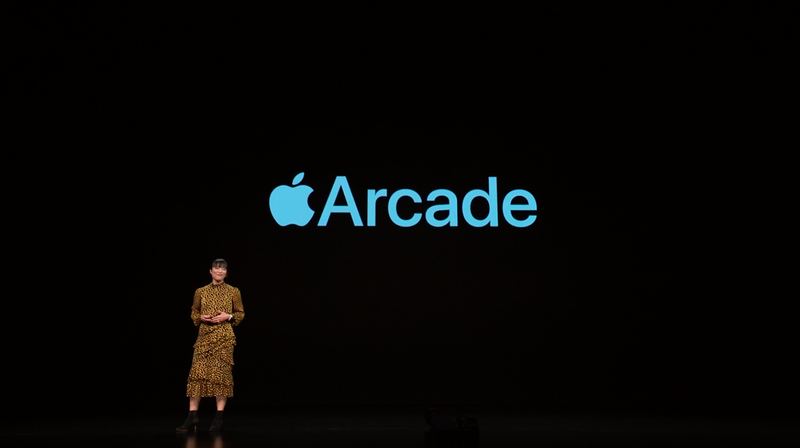 Meet Apple Arcade, a service launching with more than 100 exclusives later this year. 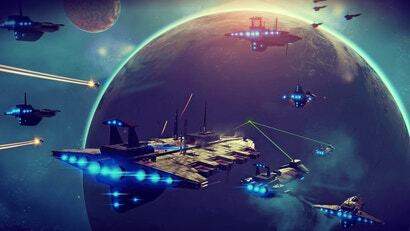 However, where things get a bit interesting is that thanks to partnerships with companies including HBO, the new Apple TV Channels app also makes it possible access to premium content like episodes of Game of Thrones that were previously only available from a cable package or direct through HBO via HBO Now. A new Apple TV app, how does it work? 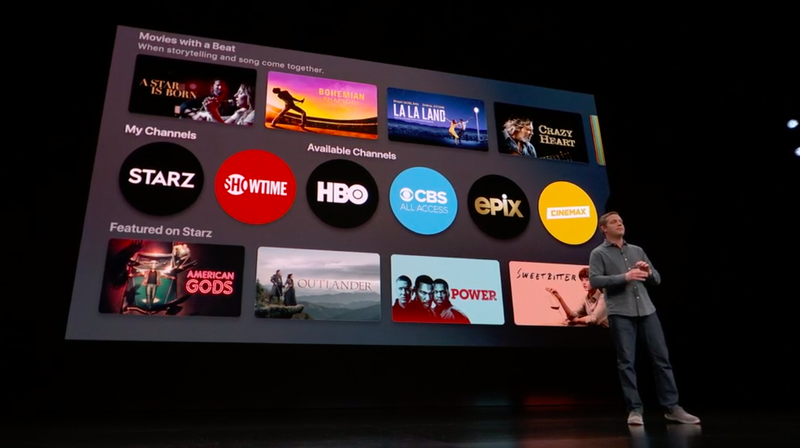 In addition to all the shows and content already available on Apple TV, Apple is integrating services that might already be paying for, like DirecTV and Spectrum, into the base app, allowing you to watch all favourite your shows on Apple TV. 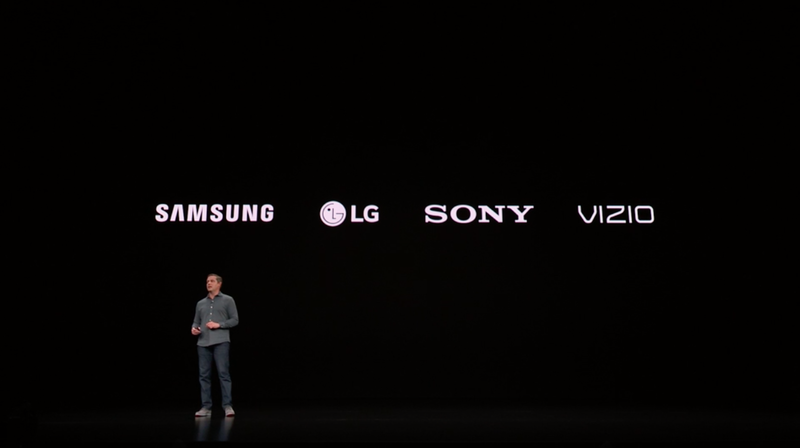 Meanwhile, for people who don’t have a cable plan, Apple is also adding support for over-the-top TV services like Hulu, PlayStation Vue, and others (but no YouTube TV) to Apple TV. However, if you don’t need access to a full TV bundle or cable package, the new Apple TV Channels app will let you subscribe to specific networks like HBO, Showtime, and Starz, giving you access to their full content catalogues. There will also be a built-in suggestion engine curated by editors and bolstered by insights from machine learning to help find and recommend your next favourite show. Shows will appear in separate categories based on your preferences, and the app will even include a dedicated mode for kids. What devices will the new Apple TV app work on? As expected, Apple TV will work on Apple TV boxes, and on iPhones and iPads, with all of the new features arriving via a software update in May. Additionally, Apple is also bringing Apple TV to macOS for the first time later this fall. 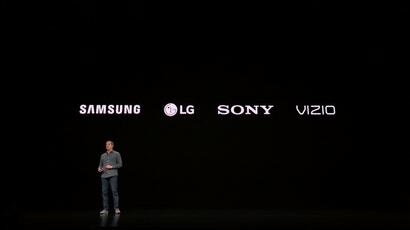 But the real news is that Apple is also bringing Apple TV to a range of devices outside Apple’s traditional ecosystem, from smart TVs made by major manufacturers including Samsung and LG, to third-party streaming boxes from Amazon and Roku. Though once again, Android TV streaming boxes like the Nvidia Shield and others won’t have access. 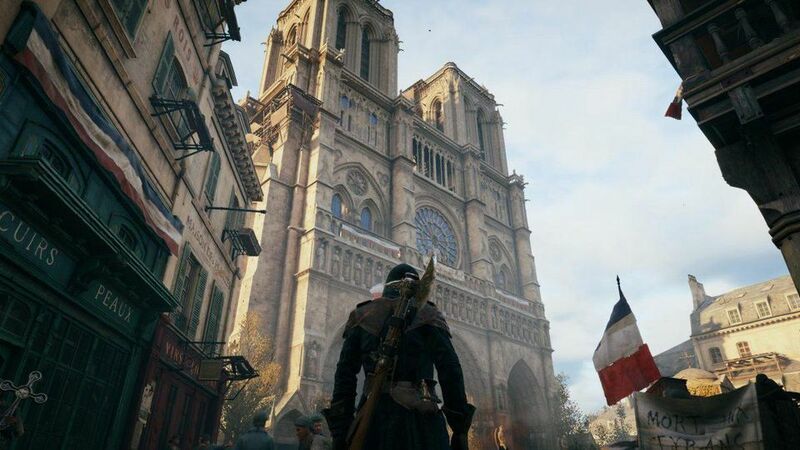 The app will arrive on supported smart TVs and streaming devices later this spring. Amazing Stories - From the brain of Steven Spielberg, Amazon Stories is a reboot of the sci-fi/fantasy anthology series from the ‘80s. The Morning Show - Starring Reese Witherspoon, Jennifer Aniston, Steve Carrell, The Morning Show is a new sitcom that takes an inside look at the people and the crews who make today’s daily TV news programs. Sea - Starring Jason Momoa and Alfre Woodard, Sea is one of the more nebulous projects that attempts to change the way you think about senses, and how they affect your perception of the world. 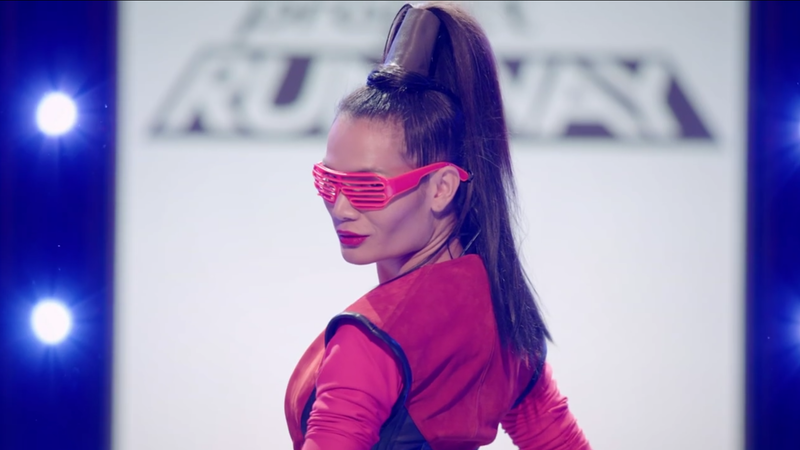 Little America - Produced by Silicon Valley alum Kumail Nanjiani, Little America is an anthology series that explores the stories of various immigrants as they try to live through and define their own version of the American dream. Helpsters - While regular Sesame Street isn’t going away, to fill out Apple’s new streaming service, Big Bird and co. have created this new children’s show for preschoolers that inspires and teaches kids to code while also developing important skills like critical thinking. Little Voice - From the mind of J.J. Abrams, is a musical look at the life of a young artist (played by Sara Bareilles) as she tries to get her career started in New York City. 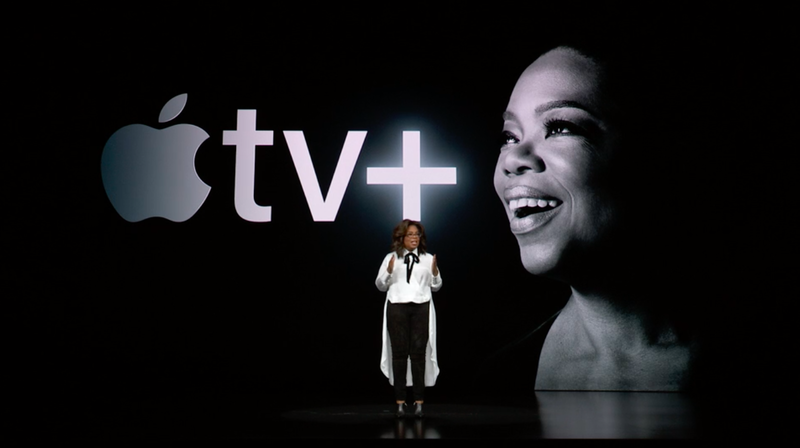 Oprah- In what may be the biggest get of them all, Apple concluded the launch of Apple TV+ by bringing out Oprah, who has partnered with Apple to celebrate diversity, promote openness, and explore topics such as mental health and the labour industry starting with the release of two new documentaries. Apple is promising new content every month on Apple TV+, so stay tuned for more updates throughout the year. How much will Apple TV+ cost? Apple TV will continue to be free, while Apple Tv+ will be an ad-free subscription service available in more than 100 countries that will cost ... we don’t know yet. Apple says it’ll announce pricing in the fall. 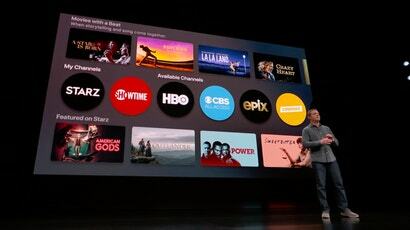 The updated Apple TV app is heading to Apple TV boxes, iPhones, iPads, and Samsung smart TVs this spring starting in May, while support for MacOS, Roku, Amazon Fire TV, and smart TVs from Sony, LG, and Vizio will arrive in the fall around the debut of Apple’s new lineup of original content.